Sir Alex Ferguson was banned from attending Manchester United’s Premier League victory over Fulham by doctors. The Scot is still recovering after suffering a brain haemorrhage in May, but has recently begun attending games again. He was in the stands at Old Trafford for United’s games with Young Boys and Arsenal, and was also captured at St Mary’s for the draw with Southampton in-between. Eagle-eyed doctors spotted the 76-year-old at all three games and warned him he needed to rest more, saying he should not attend the Fulham clash. Ferguson reluctantly agreed, according to The Sun, and could well be at Anfield for the clash between bitter rivals United and Liverpool on Sunday. 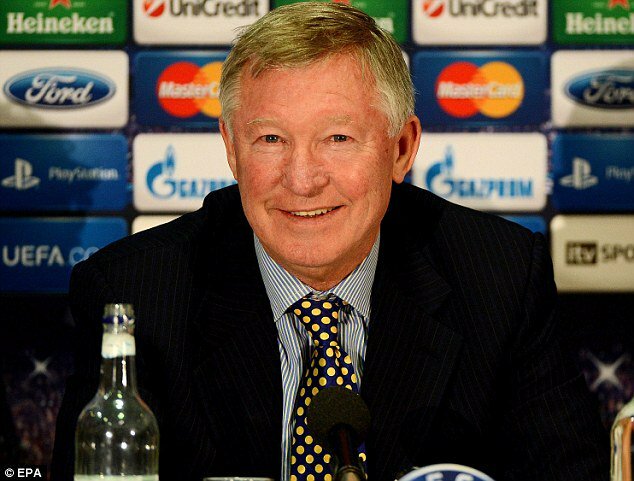 “Sir Alex was nowhere to be seen and the word was he has agreed to the message from the medics – that is not to start overdoing things,” an Old Trafford insider told The Sun.